Egg whites are surprisingly versatile and have many uses. They are used to make some delicious desserts, including meringues, pavlovas, angel food cakes, souffles, mousses, and marzipan. 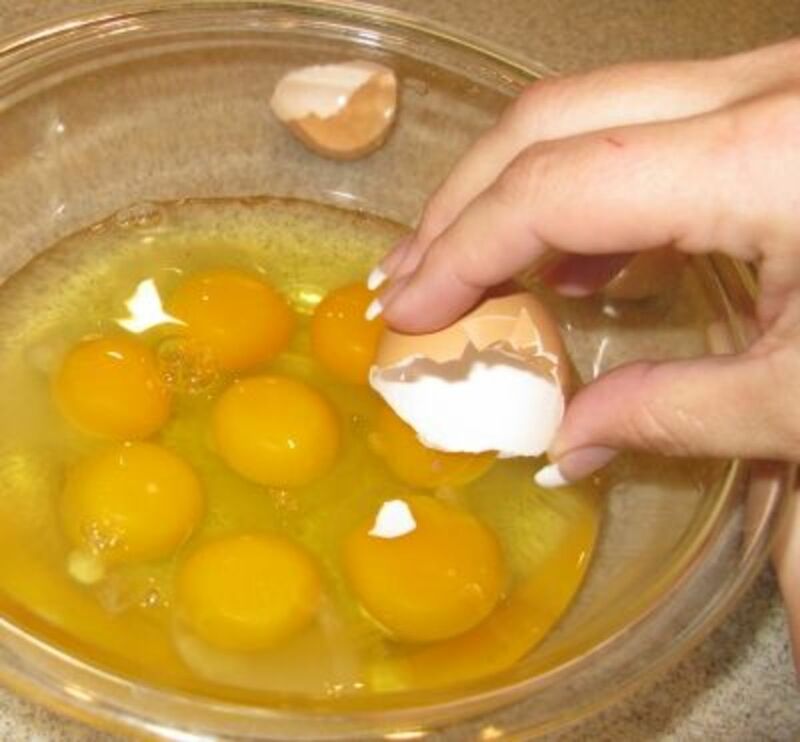 Some people like to use them instead of whole eggs to make high protein, low fat omelets and scrambled eggs. Egg white is also used to make a paint, a glue, and some vaccines. About ninety percent of egg white is composed of water. Most of the other ten percent consists of a wide variety of different proteins. Raw egg white has the interesting ability to change its appearance and texture when air is whipped into it. It changes from a pale yellow liquid to a white foam that forms peaks. This ability is put to good use in food recipes. Eggs are a very nutritious food. The yolks contain vitamins A, D, and E, other vitamins, a range of minerals, and some protein. They’re also a good source of choline, which is important in nervous system function and cell membrane structure. Other important nutrients in egg yolk include lutein and zeaxanthin, which are beneficial for eye health. Egg yolks do contain some fat, but they are low in saturated fat, which nutritionists say we should limit in our diets. They also contain cholesterol. For most people, however, eating eggs doesn’t raise the level of cholesterol in the blood. Egg whites have a more restricted range of nutrients. They are a good source of protein, selenium, and riboflavin and contain no fat or cholesterol. Both egg yolks and egg whites are low in carbohydrate. Egg yolk contains important nutrients. There's no need to remove the yolk from eggs unless this is necessary for a recipe or other use or unless it's medically recommended. If you’re trying to turn liquid egg whites into a stiff foam, there are two problems that you need to deal with. First, the foam has to be created. Once it forms, it must be prevented from breaking down. Here are some tips for producing snowy peaks of egg white. Use clean and dry equipment. Warm the eggs to room temperature. There must be no egg yolk or fat in contact with the egg whites. Add a pinch of salt to the whites before you begin whipping them to help firmer peaks form. Whites from older eggs turn into a foam more easily than the whites from very fresh eggs. If you’re beating the egg whites by hand, use a whisk and be prepared to beat for about five minutes. An electric mixer will create a foam more quickly and will be much easier to use. When beating by hand, a copper bowl works best. The copper in the bowl reacts with the egg white, helping to maintain the bubbles and allowing more of them to be created. If you don’t have a copper bowl use a glass, ceramic, or stainless steel one. When a froth starts to form during the whisking process, add about one eighth of a teaspoon of acid per egg white to stabilize the foam and prevent the bubbles from collapsing. Suitable acids are vinegar, lemon juice, or cream of tartar. Don't add acid if you're using a copper bowl. If you want to sweeten your foam, add the sugar gradually and in the last stages of beating after soft peaks have formed. Don’t beat the whites for longer than necessary and use them right away. Even if the foam is beaten past the soft peak stage to the stiff peak stage, the peaks should still be shiny, smooth, and moist. When raw egg white is beaten into peaks, sweetened, and then baked, meringue is created. Meringue may be eaten in individual portions known as "meringues", which are often accompanied by cream. It may also be used as a pie topping or in desserts such as pavlovas. 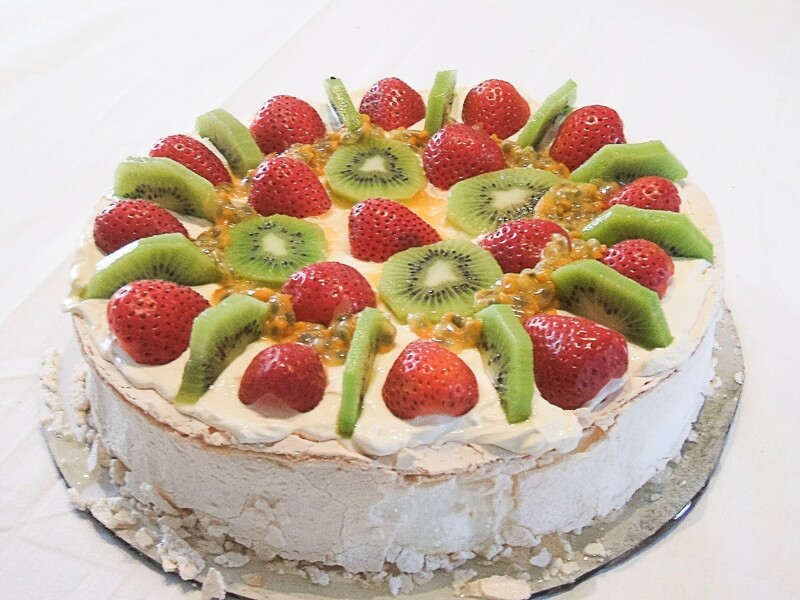 A pavlova consists of a layer of meringue topped with whipped cream and fruit. Ideally, the outer part of the meringue in a pavlova is crisp and the inner part resembles a marshmallow in texture. Meringues are my favorite type of egg white dessert. I love them when they're crisp on the outside and slightly gooey and sticky in the middle. Thick and rich cream is a delicious addition, especially when it's sandwiched between two meringues. This is the way my mother served meringues when I was a child and is still my favorite way to eat them. 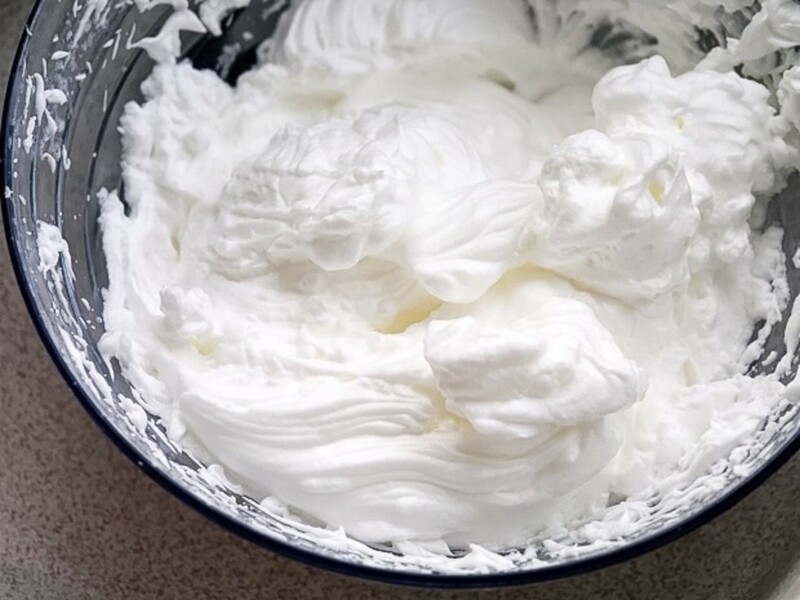 Whipped egg whites provide a light and fluffy texture to desserts such as mousses, angel food cake, and chiffon pies. 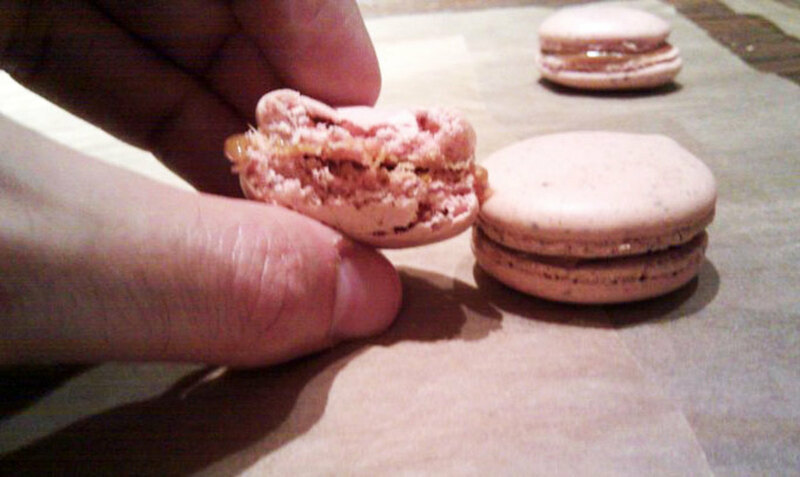 They are also used to make marzipan and sweet or savory souffles. A basic and delicious chocolate mousse can be made by melting sweetened chocolate, removing the chocolate from the heat, stirring in egg yolks and then gently folding in beaten egg whites. The mousse needs to be refrigerated until it's set. Angel food cake is made by adding beaten egg whites to cake batter, which gives a beautifully light texture. 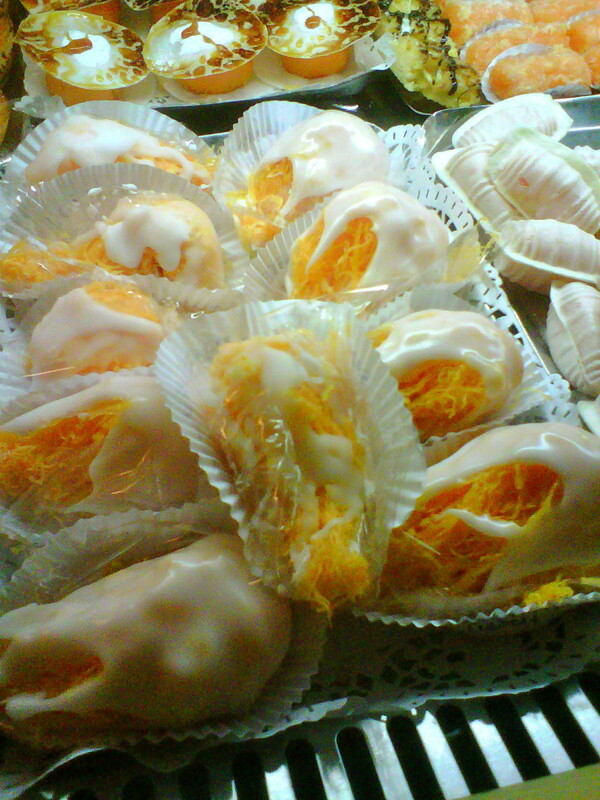 Traditional marzipan is a paste made from a mixture of ground almonds, sugar, and beaten egg whites. It's eaten on its own as a candy or used to decorate cakes. 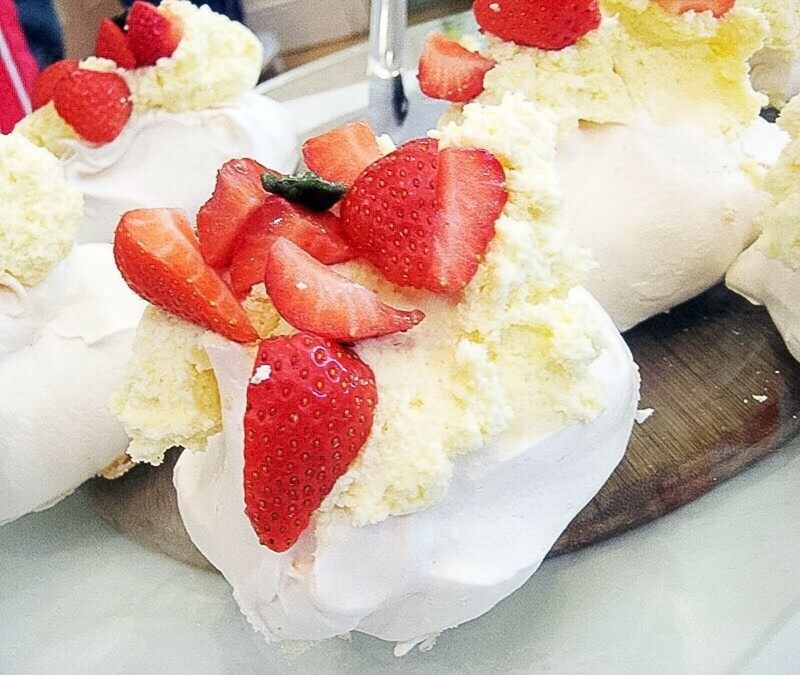 The pavlova dessert is believed to be named after Anna Pavlova, the famous Russian ballerina. 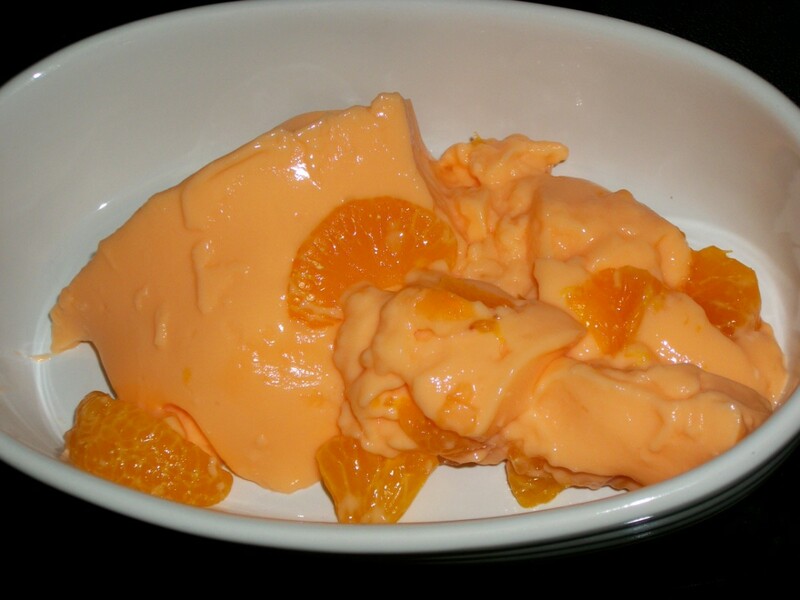 It's a popular dessert in Australia and New Zealand. It may have been created in one of these countries to honor the dancer's visit there. The origin of the pavlova is still somewhat mysterious, however. Marzipan isn't cooked and is made with raw egg white, which may contain Salmonella bacteria. The bacteria are more likely to be found in the yolk of an egg than the white. Refrigerated products made from raw egg white are considered to be low risk foods for healthy people. Still, it's a good idea to buy pasteurized egg white from a store instead of cracking eggs at home if you make marzipan or another uncooked or lightly cooked egg white product. Pasteurized whole eggs can also be bought. Pregnant women, elderly people, very young children, and people with health problems that hinder their immune system should avoid eating raw egg whites. Egg white mixed with food coloring can be used to paint cookies and other food, creating colorful and attractive treats. (Remember to use pasteurized egg ingredients for safety when decorating food.) In addition, egg white is sometimes mixed with pigments to create a paint for artists. The white of an egg has adhesive properties and can be used as a glue to join lightweight objects together. The glue is waterproof once it has dried. If the whites are beaten and acid and sugar are added, a sugar glue —also called royal icing—is created. This icing is great for holding parts of a gingerbread house together. Some stores sell meringue powder, which contains dried, pasteurized egg white that is often mixed with cream of tartar and sugar. This powder may be more convenient to use than mixing ingredients separately. Some people say that egg white makes a good facial mask, tightening pores, softening skin, and improving acne. Other people say that the benefits of egg white for the face are just a myth and that although the skin is temporarily tightened there is no lasting benefit to the facial mask. The mask may even be harmful if it’s contaminated with bacteria. Egg white is also used in homemade hair conditioners and is said to remove excess oil from the hair. I've never tried this myself and have no idea whether it works. Anyone who suspects that they have an egg allergy should visit a doctor for a diagnosis and treatment recommendations. 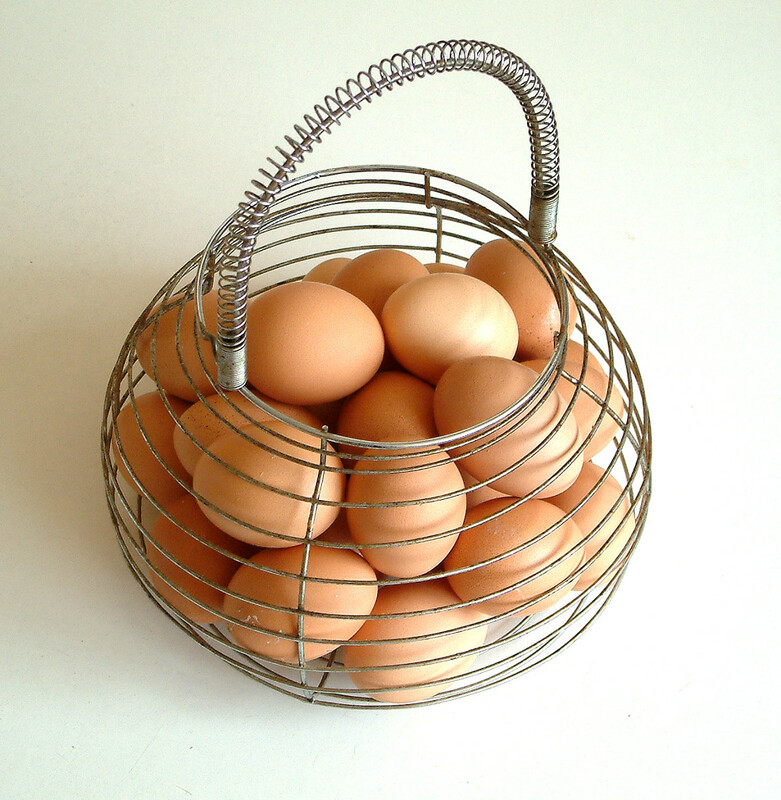 Someone with a serious egg protein allergy may experience anaphylaxis after eating eggs. This is a medical emergency. In anaphylaxis the allergy symptoms are severe, develop within seconds or minutes after ingesting the protein, and are life threatening. The throat may swell up so much that it's extremely hard to breathe. The airways may constrict as well. The blood pressure often decreases rapidly and dramatically. People with a serious food allergy usually carry an epinephrine injector around with them, which counteracts dangerous allergy symptoms. Some vaccines depend on egg whites for their production. For example, to make a flu vaccine influenza viruses are injected into hen eggs. The viruses multiply within the white of the eggs. At the end of the replication period the viruses are removed from the egg white and inactivated. These inactivated viruses are used to make the flu vaccine. There may be a tiny amount of egg white protein present in the vaccine. People with mild allergies to egg white proteins will probably have no problem when they receive a flu shot, but it’s a good idea to be vaccinated in a doctor’s office instead of in a drug store or supermarket. People with severe egg allergies may still receive a flu shot, with special procedures being followed, or they may need to take specific medications if flu symptoms develop instead of receiving the flu vaccine. Egg white is a versatile substance to use both inside and outside the kitchen. Its properties make it a great ingredient in desserts. Now that many stores sell pasteurized products, even raw egg white can be used in fun and tasty home projects. I love meringues too, moonlake! Thank you for the comment and the vote. Interesting hub on egg whites. We've made the meringues they are so good. Voted up. Hi, Katrina! Thanks for the visit. Yes, egg whites are nutritious, and they can be used to make both healthy desserts and delicious but not so healthy desserts, depending on what they're mixed with! I never tried this recipe. 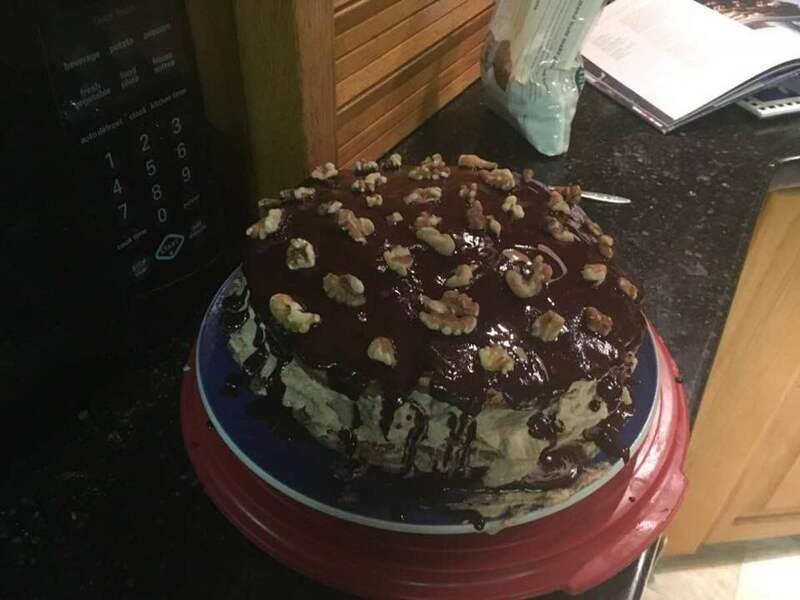 It looks delicious and healthy too. Thanks for the comment, Simone! 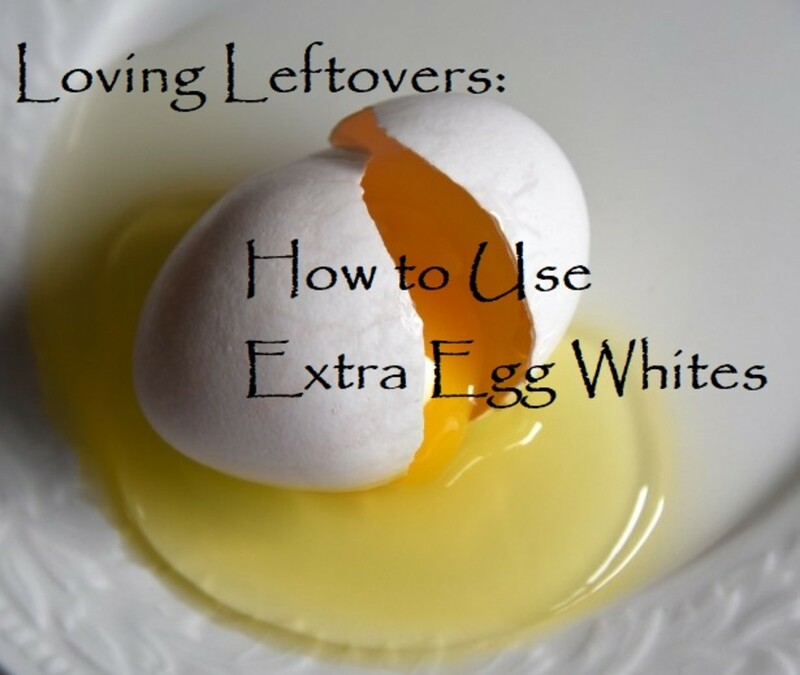 I like eating whole eggs, but the egg whites on their own have some great uses in recipes. Wow! I need to go out and buy some more eggs! I'm totally hankering for egg whites now! Hi, MM. My family is unhappy if we every run out of eggs too! Thank you for commenting and for the vote. We always keep eggs in the house, once we get down to the last 6 my husband goes into panic mode!! Very interesting hub and I enjoyed the videos, thank you for sharing and voted up. Hi, b. Malin. I've read many times that eggs contain a high-quality protein. It's interesting that a heart specialist thinks that their protein is "perfect"! Thank you very much for the information and the comment. Eggs are also considered the Perfect protein...according to the Heart specialist I used to work for. Wonderful, Enlightening as well as Entertaining Hub, Alicia. Lots of useful Info...Loved how to Separate an Egg without breaking the Yolk...I must try it. Thank you, kashmir56. I appreciate your visit and your vote. 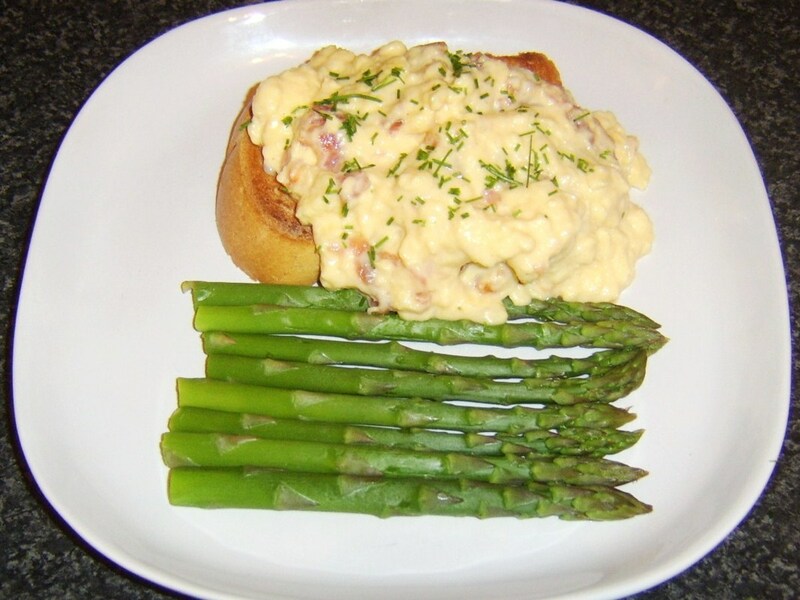 I always have eggs in my refrigerator - they have so many uses! 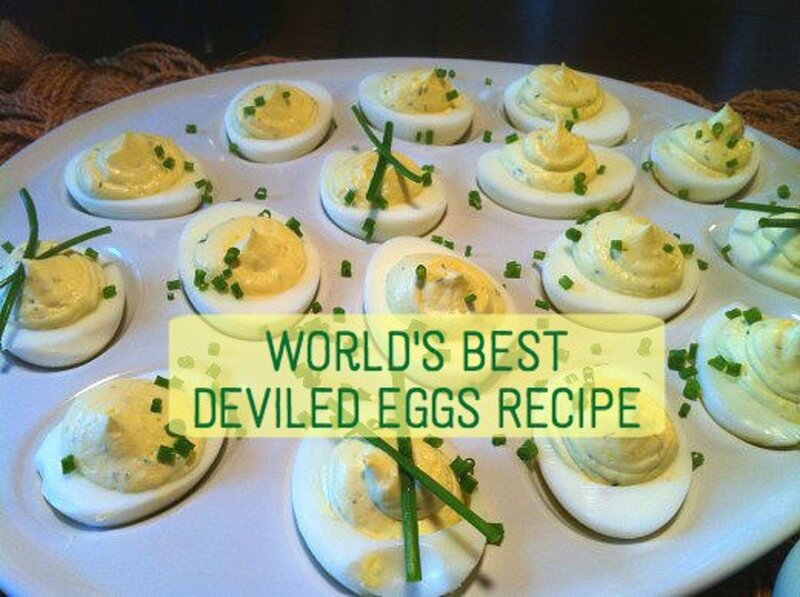 Thanks for all these great ways to use egg whites, love all the videos to ! Hi, drbj. Thanks for the visit and the comment. It's good to know that omelets can be made from egg whites for people who like that idea, but I always make my omelets from whole eggs. I want to benefit from all the nutrients present in the eggs. So many uses for egg whites, Alicia, besides egg white omelets. Who knew? Not I. But now I do - thanks to you. I'd love that type of baking, Donna! It would be great to wake up to freshly baked cookies. Thanks for the comment. Good article. Reminded me of a recipe I found recently for cookies made mostly of egg whites...called Forgotten Cookies. You put them in a hot oven, turn it off and forget about them overnight. Thank you for the comment and the vote, RTalloni! I hope you enjoy the videos. Very interesting and comprehensive overview on egg whites--thanks! Voted up and bookmarked. I'm coming back to check out all the videos.